The audience and jury really couldn’t get enough of the Jamaican star artiste. “I know you had your apprehension but I tried to talk you into it because I thought it was one of those moments where what a song and what a lyric and its so easy to understand and convey what that song means especially with your voice,” Adam said to Tessanne Chin. 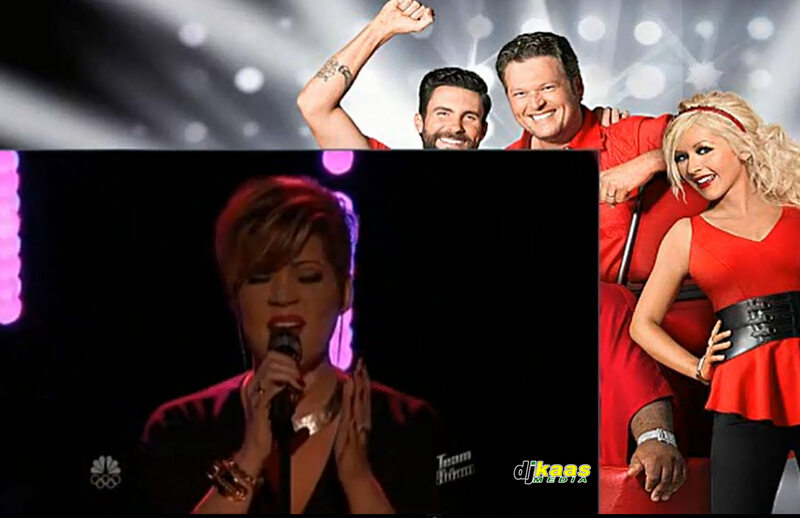 Tessanne Chin spouse Michael Cuffe Jr was in the audience cheering for his wife. The “Hide Away” singer is one of the top favourites on season 5 of the NBC Emmy-winning talent show. To win this years edition of The Voice she will need our support. You can support Tessanne by voting for her. The prize of the show includes a recording contract and a $100,000 cash prize.